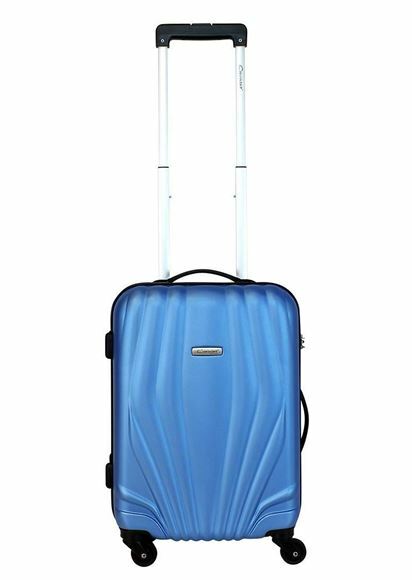 Cabin bag. 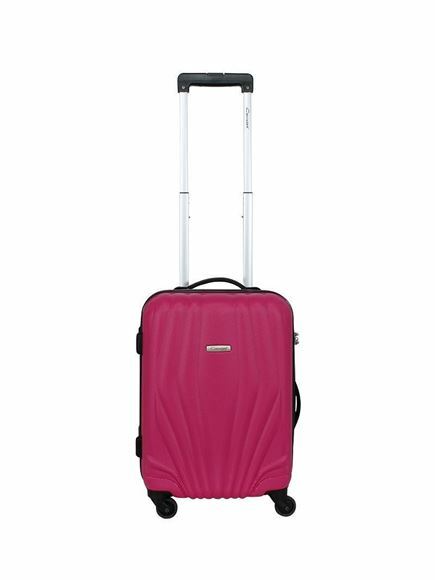 Equipped with four smooth and silent spinner wheels, internal telescopic handle and TSA-approved lock. Packing straps and a separator with mesh pocket inside. 54x40x20 cm, 2.9 kilos, 35 litres. 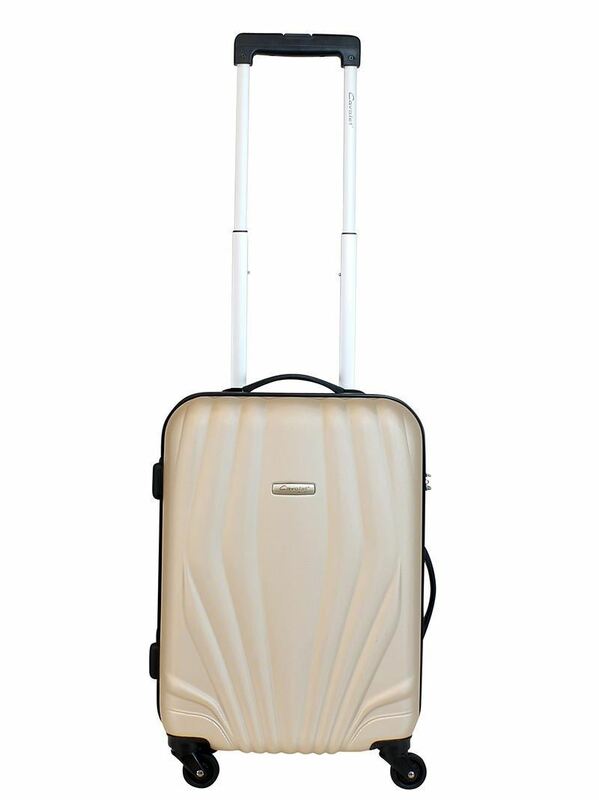 Orlando is a modern and practical suitcase collection for passionate travellers. 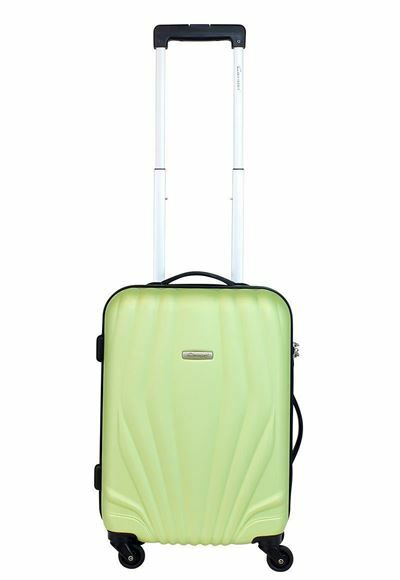 The restrained design and cheerful colours make these suitcases highly popular travel companions.